Click the Link Above to the Full "Long Arms, Chicken Wing" Video for FREE!!! Zach Johnson is one of the most consistent players on the PGA Tour. He seems to pick up a win or two every year and finish in the top third of the money list without amazing distance or incredible trick shots. So how does he do it? In this video we will go over how your right ankle can be a key to your consistency. 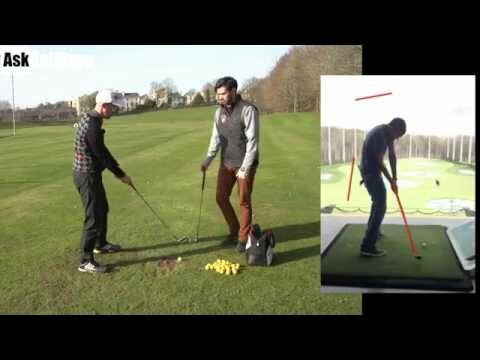 And how it is related to how much your hips rotate in the downswing. 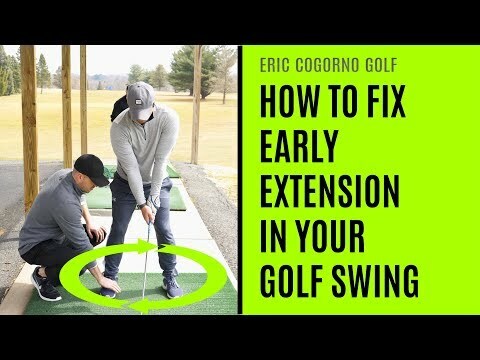 We will also go over how extension with the arms can help improve your consistency with the proper angle of attack and increase speed through the hitting area. PLUS: you will learn a tip to help save your back. I look forward to working with you much more in the future. Click the Link Above to the Full “Long Arms, Chicken Wing” Video for FREE!!! really nice video, thank you. great tips for staying healthy. 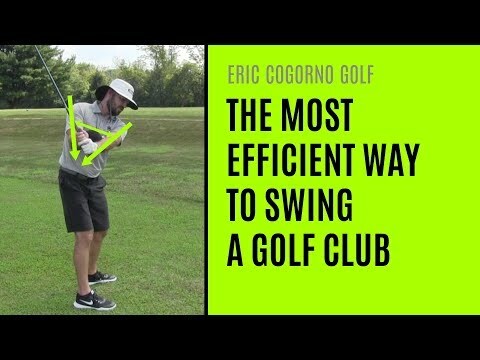 to get maximum distance and ball striking?